If you have decided to spend the precious time of year - your holiday - on our farm, then you have opted for rest and recuperation. 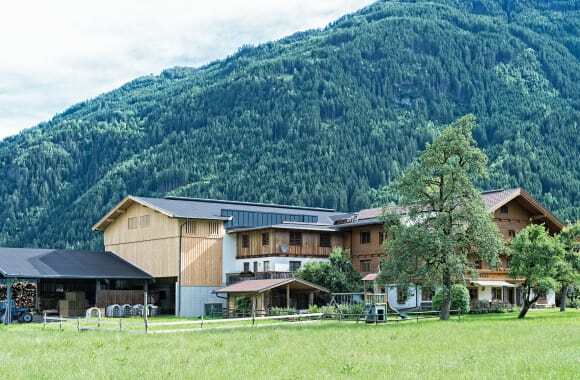 The village of Stumm lies on the sunny side of the Zillertal Alps. 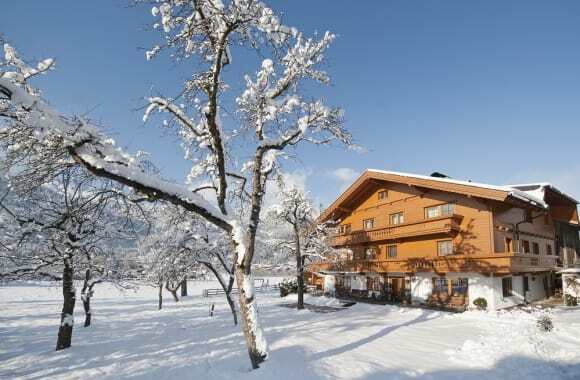 You have magnificent views of the Zillertaler mountain scenery from there. You can relax and unwind in the sun on the large sunbathing area in front of the house, while the children go exploring around the farmyard. The Paulerhof is located away from any traffic, about 1 km from the the village centre. 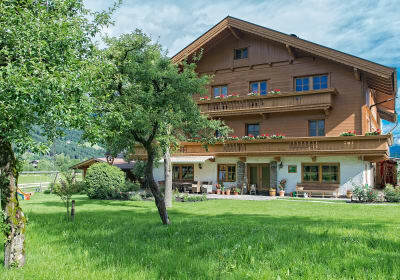 From right in front of the house you can begin the "Zillertaler Bicycle trail" in summer or the cross-country ski runs in winter. The Hochzillertal ski area is in the immediate vicinity. Our lovingly and tastefullyfurnished new apartments feature 3 or 4 bedrooms, separate shower/WC, fully equipped kitchen, satellite TV, radio, DVD player, safe, and every room has a balcony. Ski storage with boot drying rack. NEW: Spa area (Sauna with a view, hydrotherapy shower, great relaxation room). The distance to the base station is about 500 metres, the ski bus stop is about 150 metres from our farm and the cross-country trail runs right past the house. For our guests we have a ski room with boot dryer! Here you will find functioning agriculture, we rear our calves on an organically run dairy farm. 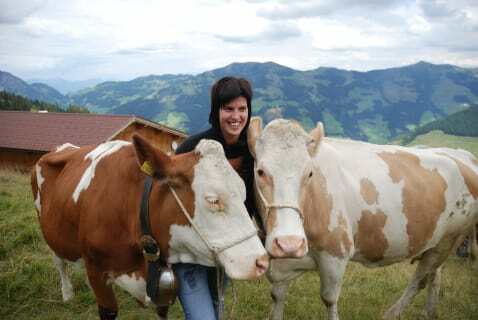 At Paulerhof there are many different animals, such as cows, calves, Busy chickens, two very curious goats, an two kitty´s Minka and Mitzi. Comfortably furnished, very spacious holiday apartment. 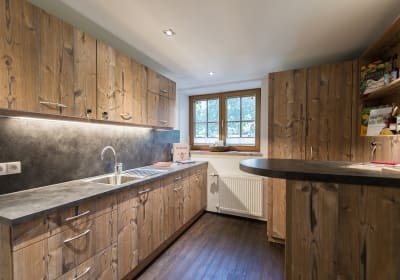 Apartment in neighbouring building, finished in a way typical of the region with a cosy wood panelling and 2 balconies.